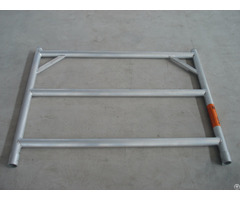 Yangzhou Synergy Scaffold Co., Ltd is a Sino-Australia joint-venture company. As one of the most potential and competitive company. 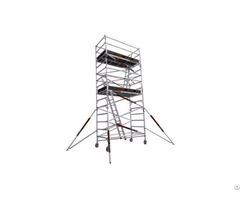 Having concentrated on the field of scaffolding for ten years, we have the strong technology, professional group and high quality service to meet your requirements. Your satisfaction is always our final goal. 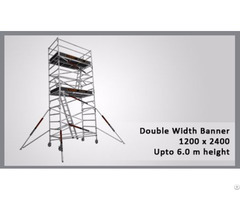 Business Description: Yangzhou Synergy Scaffold Co., Ltd (SYNERGY) is one of the most professional aluminium scaffolding and formwork products manufacturer in China. 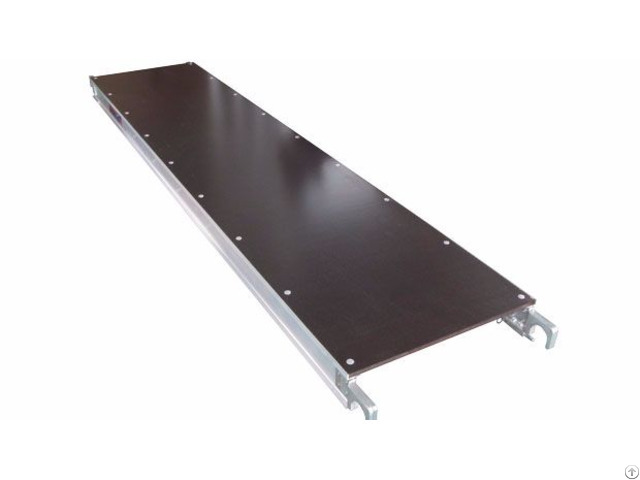 Our main products are aluminium scaffolding, aluminum mobile tower, aluminum formwork, aluminium quickstage scaffold, aluminium ladder, aluminum plank, aluminium truss beam, aluminium safety panel, FRP scaffolding, FRP screen and other customized aluminum fabricated products.